This cache was hidden on Pi Day (March 14) 2015. We have fond memories of Pi Day in Engineering at the U of C, where we helped to organize Pi Week events, which generally involved students paying us to [consensually] pie their friends. In our third year, Curran even had the opportunity of 'applying' a pie to the face of the current U of C President, Dr. Elizabeth Cannon. In celebration of Pi Day, we wanted to release a cache that will take some first year engineering skills to solve. FTF Honours go to van der Decken and EdgeMonks. Leave it to van der Decken to game the system. In my haste, I wrote "FTF honours for this cache will go to the first cacher to find the cache when it is colder than -10°C." The clever cacher interpreted that I meant the cache had to be -10°C (not the weather), and proceeded to spray it with compressed air, using an engineering principle to cool the cache and take a picture of the result. How could I refuse? A: What is the value of the integral below? 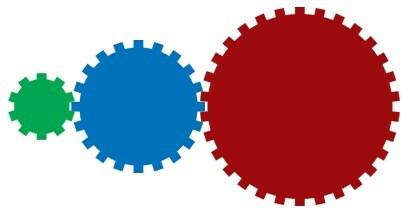 B: How much faster is the green gear spinning than the red gear? C: The circuit below is being powered from a AAA battery. 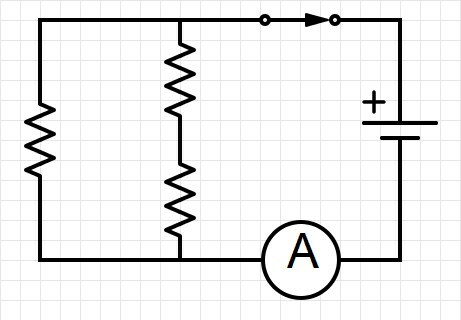 If each resistor is equal to 1/4 of an ohm, what current is the ammeter reading in amps? 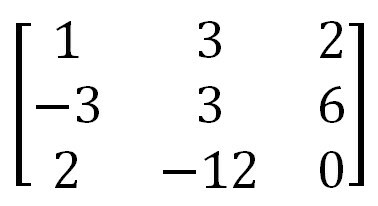 X: When the 3x3 matrix below is reduced to echelon form (not RREF), what is the sum of all of the elements? Y: You want to place a 5kg LnL on the side of a metal bridge. The coefficient of friction between the cache and the bridge is 0.25. Each magnet exerts a force of 25 Newtons when attached to the bridge. How many magnets are necessary to keep the cache from sliding into the river? Z: How many radians, in pi, are in a pie? When you get to GZ, you will find you still need more numbers. You should try the absolute value of absolute zero (Celsius). Be careful on the terrain in winter. Be aware of muggles at the nearby church (especialy Sundays 9am-12pm). To access the cache, slide left. It may take a bit of heft to slide. Please be careful and apply a gentle steady force. V jnf fvggvat ba gur tebhaq nf V cynprq guvf pnpur. Cyrnfr abgr gung gur ybpx vf ab ybatre bcrengvbany - lbh qb abg arrq gb haybpx gur pbagnvare gb npprff gur pnpur.